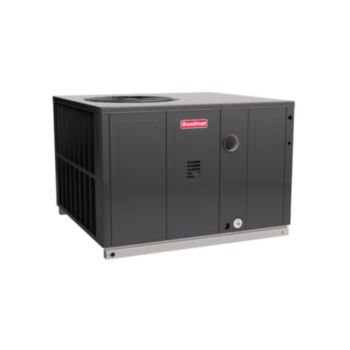 The heat exchanger in this packaged unit is covered by a 20-Year Limited Warranty and all functional parts are covered by a 10-Year Parts Limited Warranty. 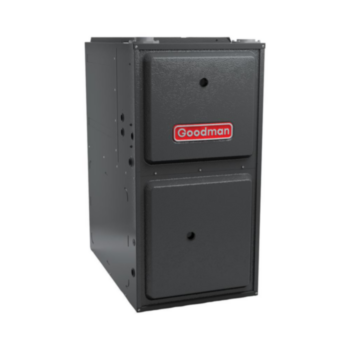 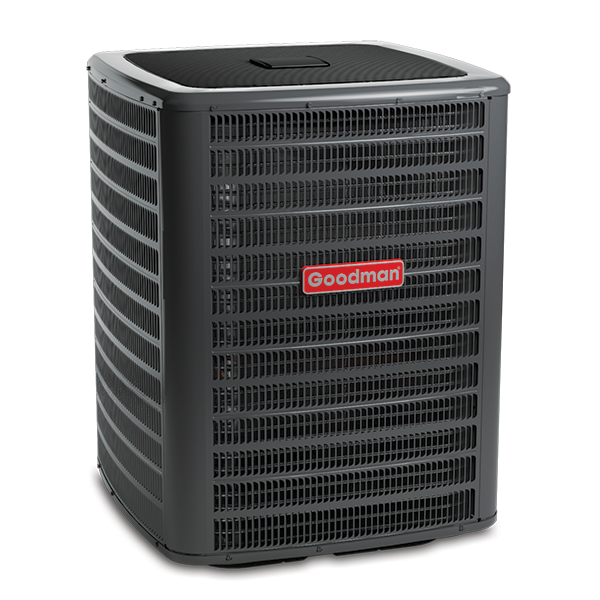 The GPG14M Packaged Gas/Electric unit provides energy-efficient cooling and heating performance in one self-contained unit. 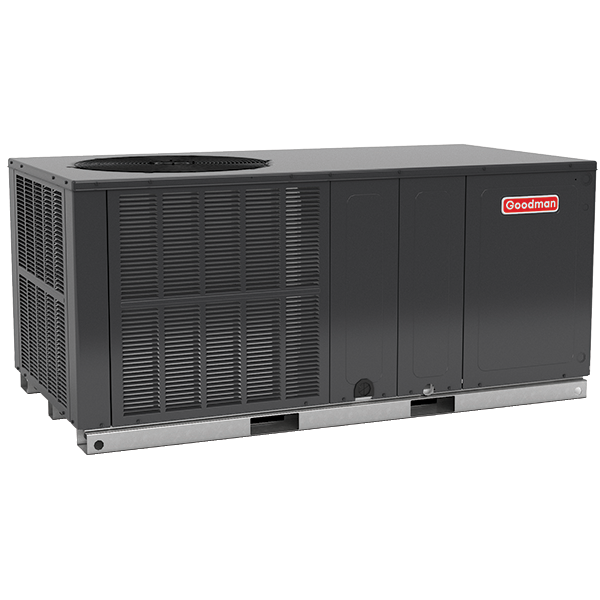 This unit is suitable for ground-level or rooftop installations and horizontal or downflow applications.